Every new graduate from Central New Mexico Community College leaves school with a beautiful paper diploma covered in fine calligraphy, colorful seals, and official signatures. This summer, every new graduate also left with the same information authenticated and recorded in blockchain. What’s the point of recording diplomas using blockchain technology? Blockchain creates a list of immutable records—grouped in blocks—that are linked cryptographically to form a tamper-evident chain. Those blocks are replicated on multiple servers across the participating organizations, so if a school went out of business, or somehow lost certain records to disaster or other mayhem, a student’s credentials are still preserved in other organizations’ ledger copies. Anyone authorized to access information on that blockchain (which might include, for example, prospective employers) could verify whether the student’s diploma and its details, such as the year, degree, and honors, match what the student claims. Today, using blockchain for diplomas or certifications is uncommon. But it’s one of a growing number of blockchain use cases being tested—cases where information needs to be both shared and trusted across many parties, and preserved against loss or tampering. Academic credentials are important to adults looking for jobs or applying to study for advanced degrees. Those records are also vital for refugees fleeing natural disasters or war-torn countries, such as those leaving Syria. “There are refugees who are medical doctors who can no longer practice medicine because they don’t have those certificates anymore,” says Feng Hou, CIO and chief digital learning officer at Central New Mexico Community College (CNM). 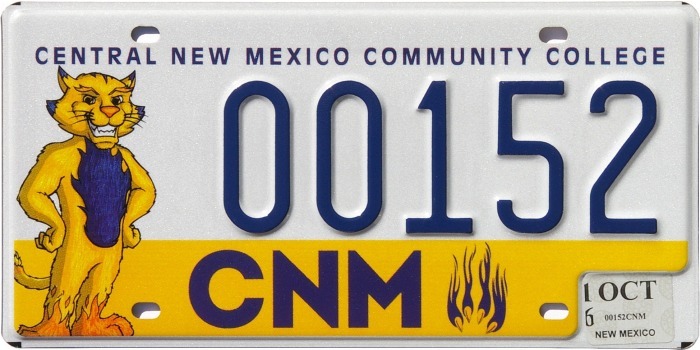 CNM is the largest higher-education institution in the state in terms of undergraduate enrollment, serving more than 23,000 students this fall. 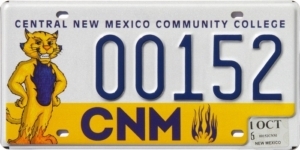 Nationally accredited, with eight locations in and around Albuquerque, CNM offers more than 150 associate degrees and certificates, as well as non-credit job training programs. A benefit of blockchain is that there’s no single point of failure. “Given the decentralized nature of blockchain technology, it will prevent the single point of failure for any identity crisis, such as Syrian refugees, because on blockchain the ID is secure, shareable and verifiable anywhere in the world,” says Hou.